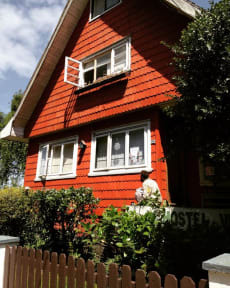 Hostel Vermont Puerto Varas, Puerto Varas, Chile : Rezerwuj teraz! to meet other foreign travelers. 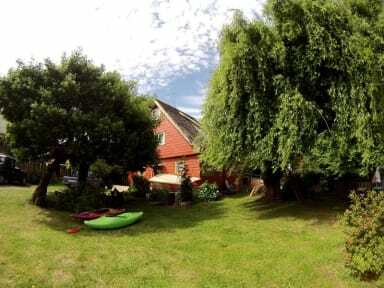 the beach are just a few minutes walk. also included in the room rate.